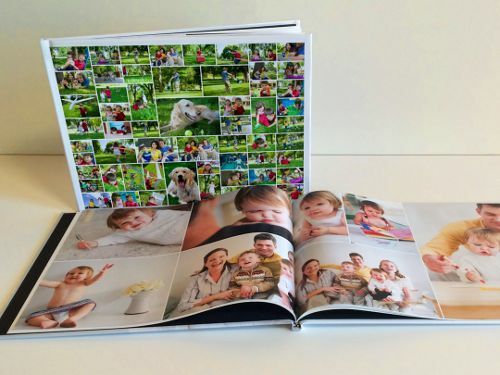 Creating a photo book just got a lot easier. 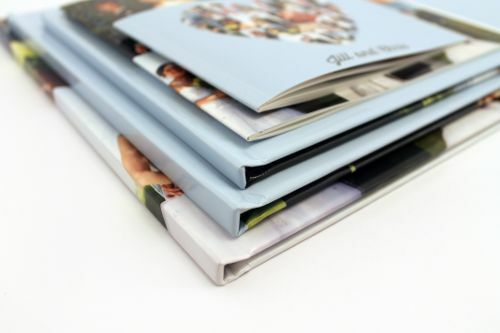 Try out Collage.com's 11.5x8.5 hardcover book for just $25! Collage.com's new One-Click Photo Book is the fastest photo book builder available. Their innovative auto-placement engine instantly suggests a perfect layout, placing photos of any size in chronological order over the desired number of pages. This puts your photos front and center - No more shoehorning them into prefab templates. Best of all, their aerial overview allows you to quickly swap and resize photos from any page instead of making you work one page at a time. 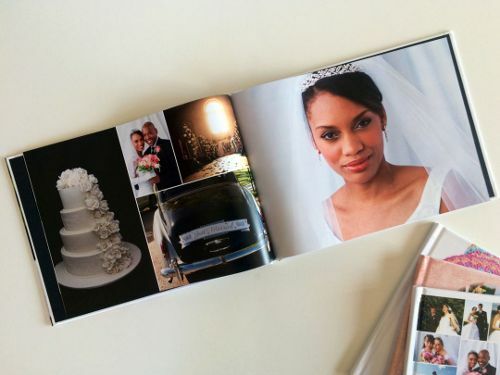 So why not create a professional photo book with a single click using Collage.com's One-Click Photo Book. Select photos of any size from Facebook, Instagram, Flickr, or your computer and they will instantly suggest a clean, professional layout that you can further customize.